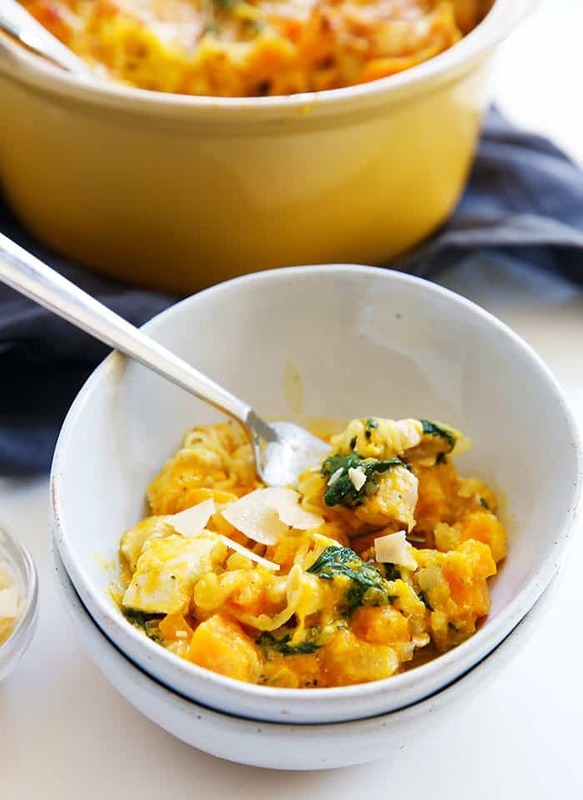 Dairy-Free Recipes You Need To Make! 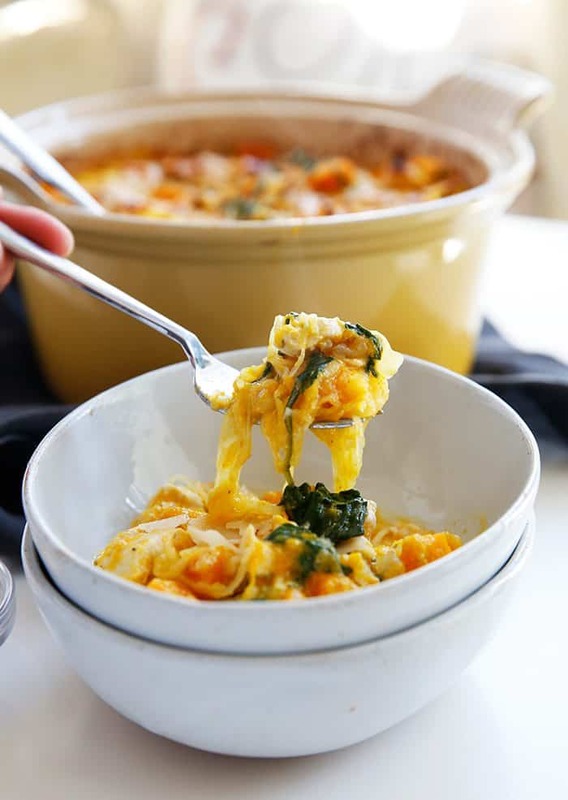 I am always on the lookout for delicious dairy-free recipes and wanted to compile some of my favorite dairy-free recipes that you should add to your must-make list ASAP! 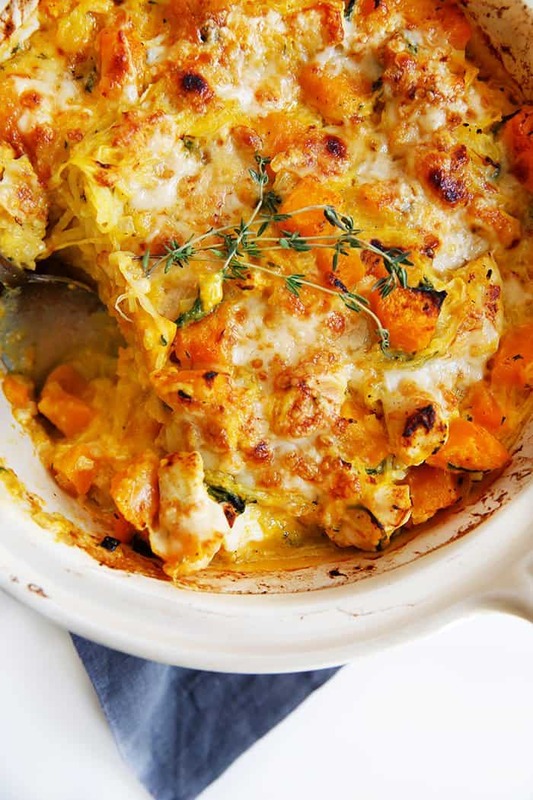 These dairy-free recipes are so delicious, you won’t miss the dairy one bit! 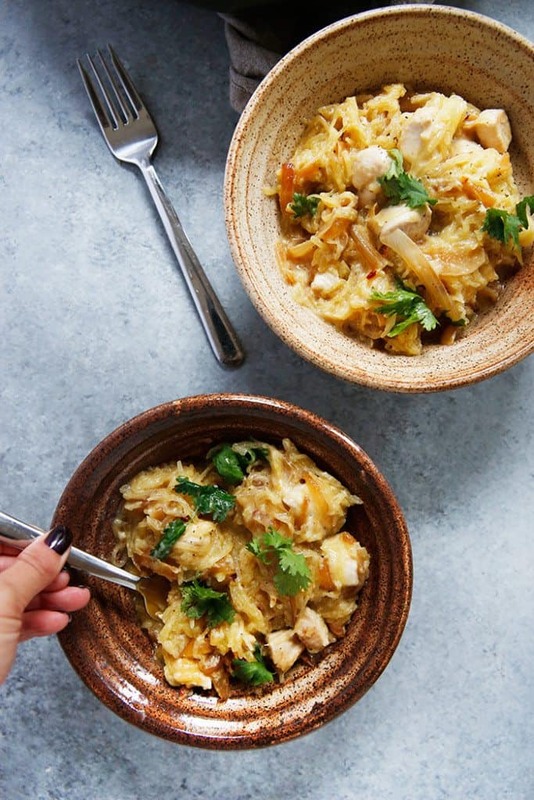 Now that I am back from traveling this past week, I am getting back into the swing of things with these healthy recipes that are delicious and perfect for any night of the week! Download a free dairy-free e-cookbook today! 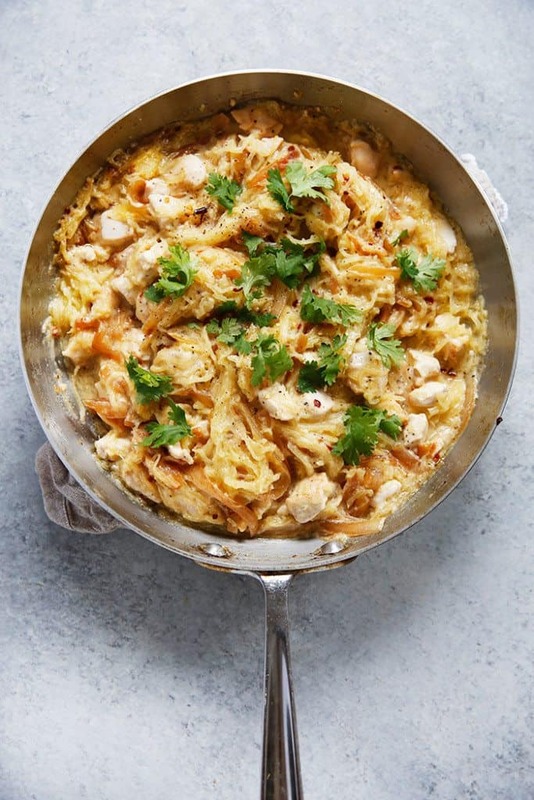 My friends at Pacific Foods have created a free e-book for you to cook with! Plus you can take their un-graded quiz (testing your non-dairy knowledge), for the chance to win a variety 12-pack of Pacific non-dairy beverages!! 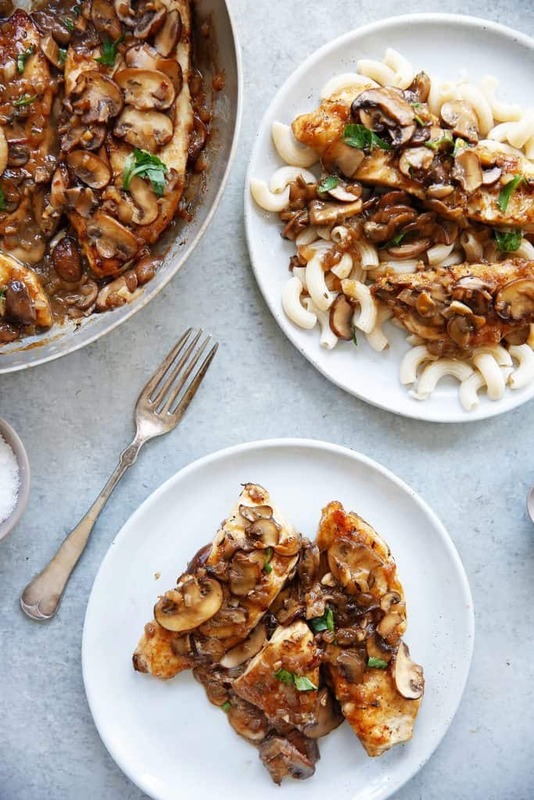 Growing up, Chicken Marsala was a staple in our house. My Mom made it often, and I never ever got sick of it! 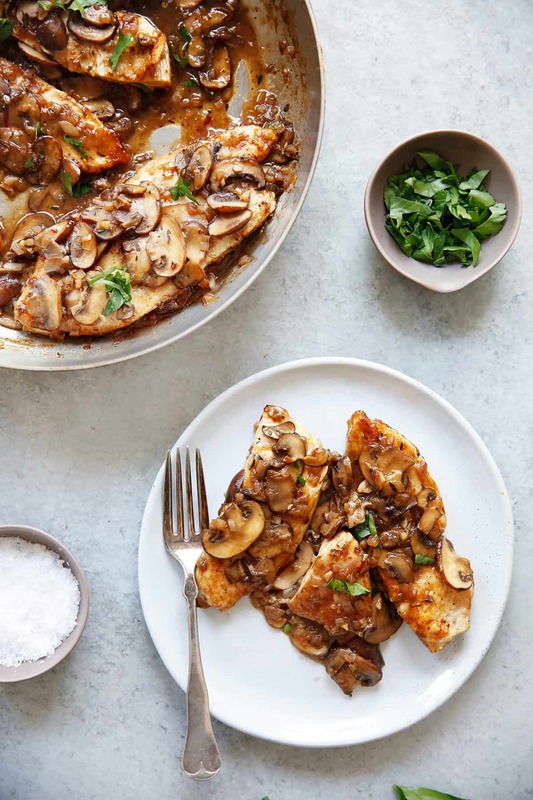 I am so excited finally share this cleaner and healthier version with you made with no white flour and made in ONE PAN. 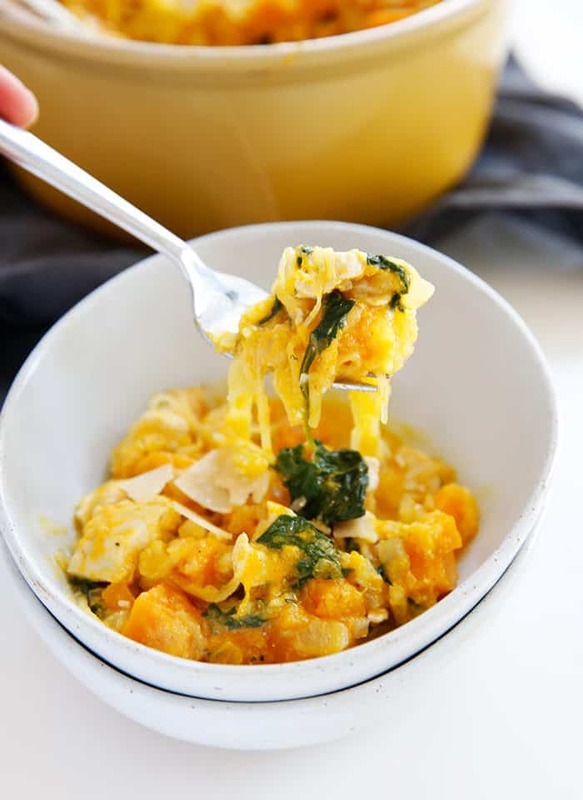 Serve it over gluten-free pasta or completely on its own! 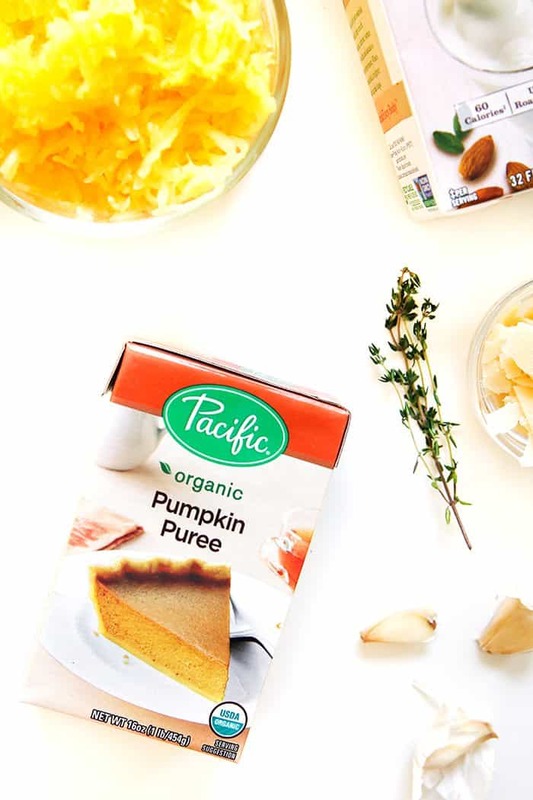 I am so excited to partner with my friends at Pacific Foods to bring you today’s recipe. 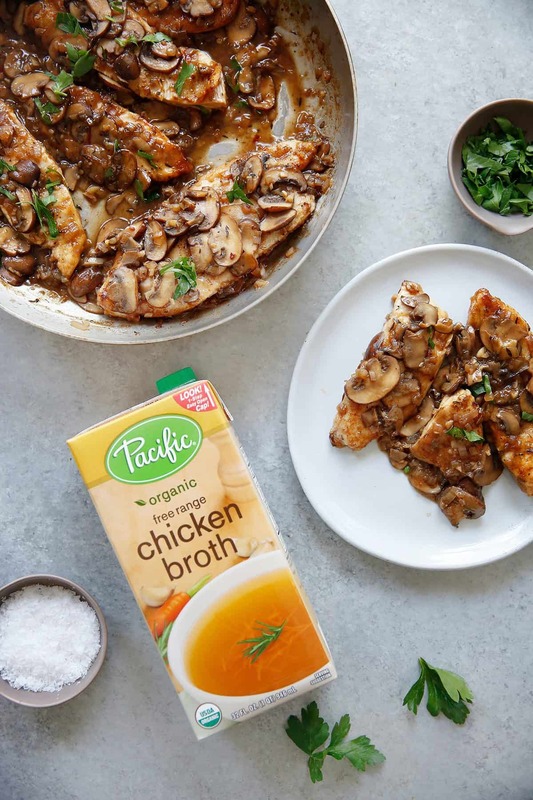 The Organic Chicken Broth is a staple in my pantry! It adds such a great flavor to sauces, soups, and even when cooking rice. I even use it in the slurry used to thicken this dish instead of water! 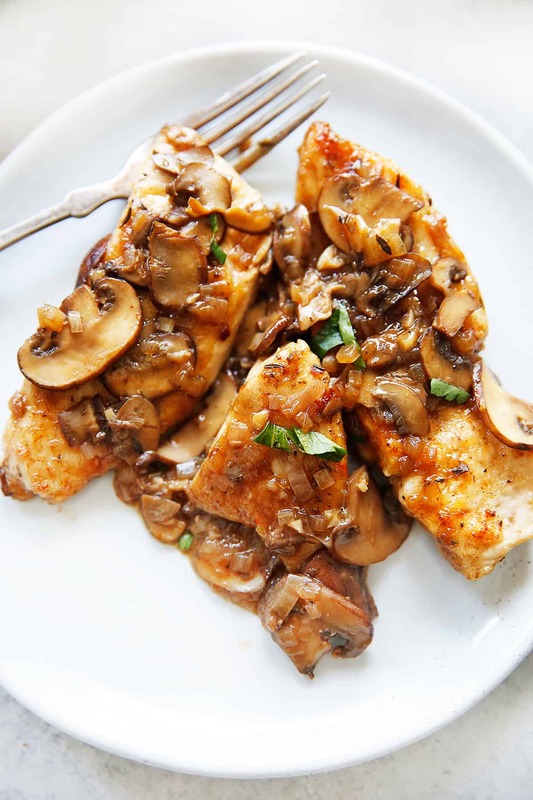 The flavors from the ‘breaded’ chicken, caramelized mushrooms, and Marsala reduction sauce make for a delicious take on this Italian-American classic! 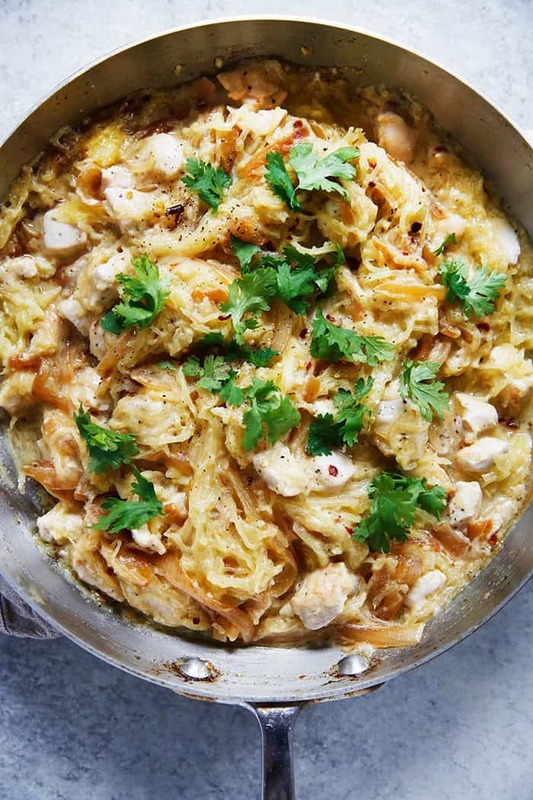 Paleo-friendly, gluten-free, and you only need ONE-PAN! Place arrowroot flour in a wide shallow bowl and set aside. Place chicken in a plastic bag, and using the flat side of a meat pounder or a rolling pin, gently pound chicken to 1/4 inch thick. Pat chicken dry and season with salt and pepper. Dredge chicken in the arrowroot flour, shaking off the excess flour. Transfer to a plate. Make sure there is a good amount of space between each piece of chicken on the plate. In a skillet heat 2 tablespoons butter and add chicken to the skillet. Working in batches, cook until brown on both sides, about 3 minutes per side. Transfer to a plate lined with paper towels and set aside. Add more butter between batches if necessary. 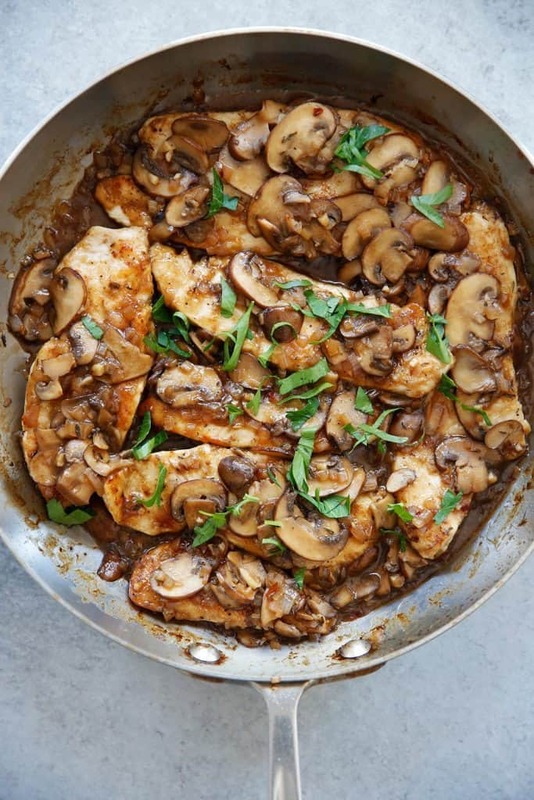 In the skillet, add mushrooms and cook, stirring frequently, until mushrooms have released their juices and browned. Should take about 8-12 minutes. Add shallots and garlic and sauté for 2 minutes. Add more butter to the pan if needed. Add the masala wine and bring to a boil for 1-2 minutes, letting the alcohol burn out. Pour in the chicken broth, lemon juice, thyme, red pepper flakes, salt, pepper and the slurry. Let cook down for 2-3 minutes. Place chicken back in the sauce. Simmer for 10 minutes. Garnish with fresh parsley and serve hot over rice, pasta, or on its own! This post is sponsored by Pacific Foods. All opinions are always 100% my own! 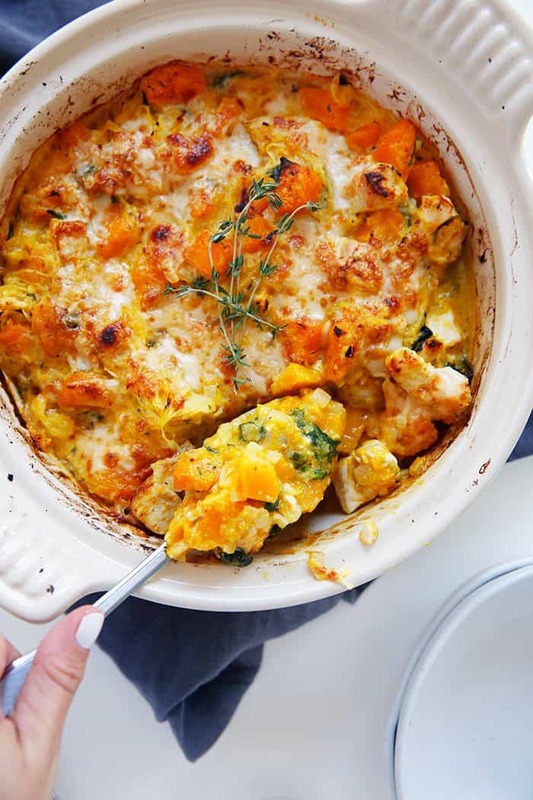 If you’re looking to stock your pantry with healthy, clean ingredients, look no further! I’ve partnered today with Pacific Foods to bring you my handy guide to Stocking Your Paleo Pantry! 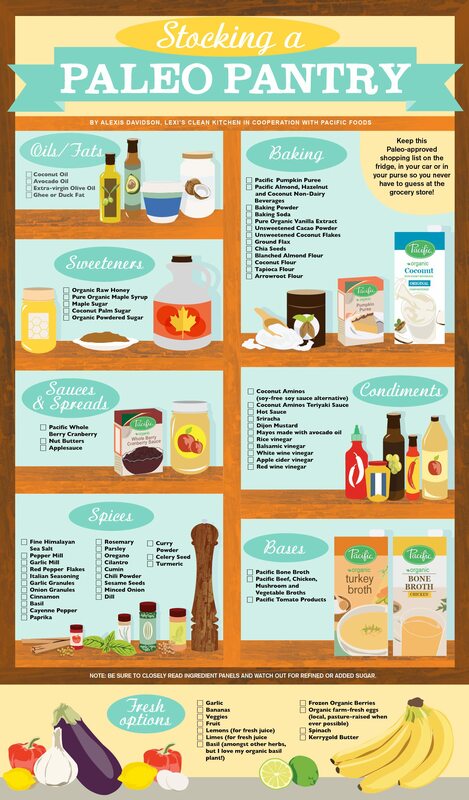 This will help you build that perfect pantry filled with nourishing ingredients and get your clean cooking on it’s way! 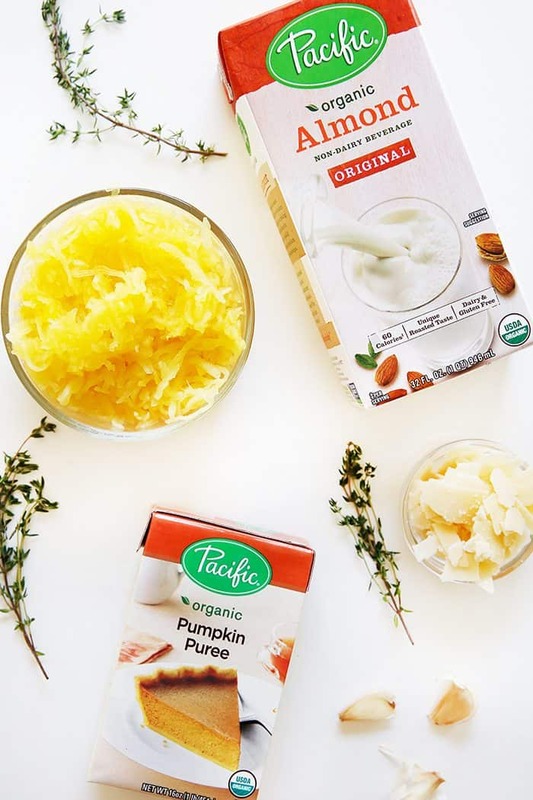 This guide outlines my favorite items for baking, the condiments, oils/fats, and sauces I use, and even fresh ingredients that I always have on hand! You may find that you have many of the spices or ingredients in your pantry already, and are already off to a fabulous start! 1. GET RID of the items in your pantry that you constantly snack on (and don’t want to be), and ones that are filled with preservatives or added sugars. If you’re always reaching for the bag of chips out of habit, take the plunge and toss them. It might be painful at the moment, but you’ll thank yourself later on when you’ve lost the habit! 2. READ LABELS! When you are shopping, reading labels is so important. Especially with items such as ketchup, marinara sauce, mayonnaise, nut butters, and so on. Often you’ll find they have added sugars, junky oils, and preservatives that you can avoid very simply by picking up a different jar in the store! Once you become a label reader you’ll never look back! Have fun stocking your pantry with my staples! I use all of these ingredients on a regular basis and each one serves a purpose when cooking in my kitchen! You can save this image to your phone, or download a printable PDF to take with you to the grocery store. This post is sponsored by Pacific Foods. All thoughts and opinions are 100% my own, and I only work with brands that I 100% stand behind! 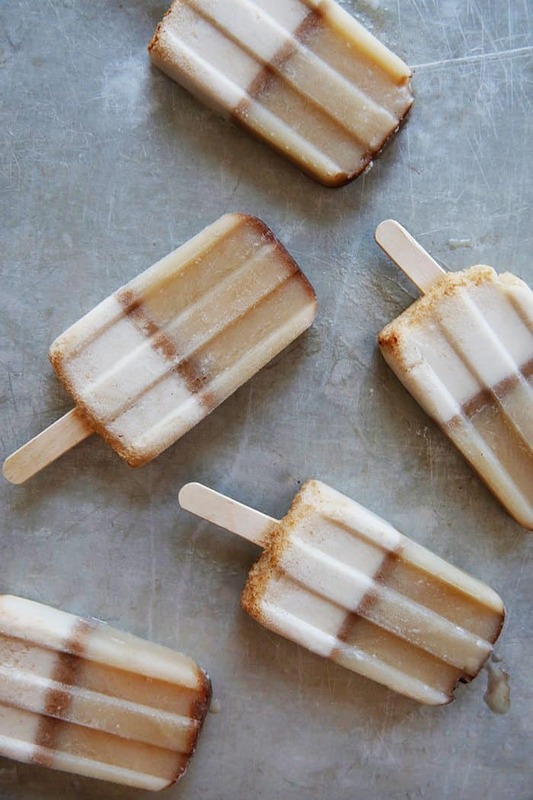 Summertime means it’s popsicle season! Are you a chai fan like I am? 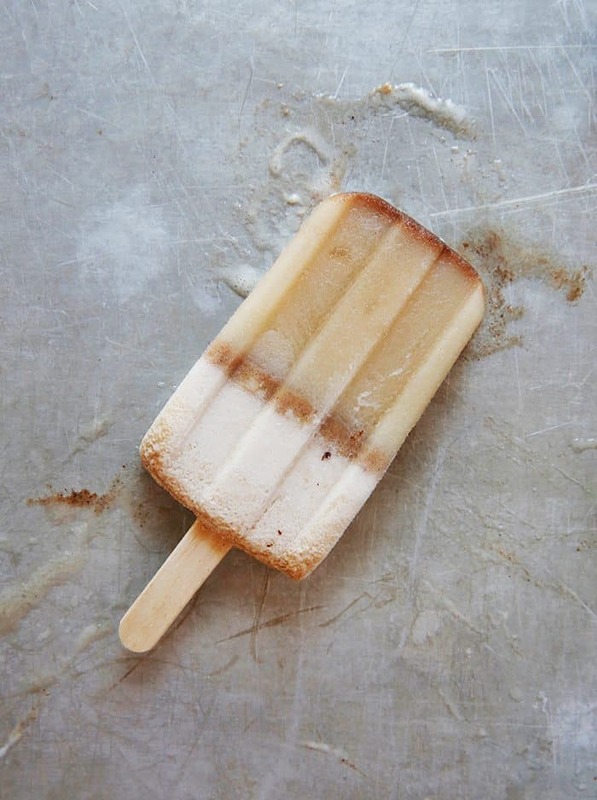 These 4-ingredient chai popsicles are creamy, flavorful, and the perfect summer cool down treat! 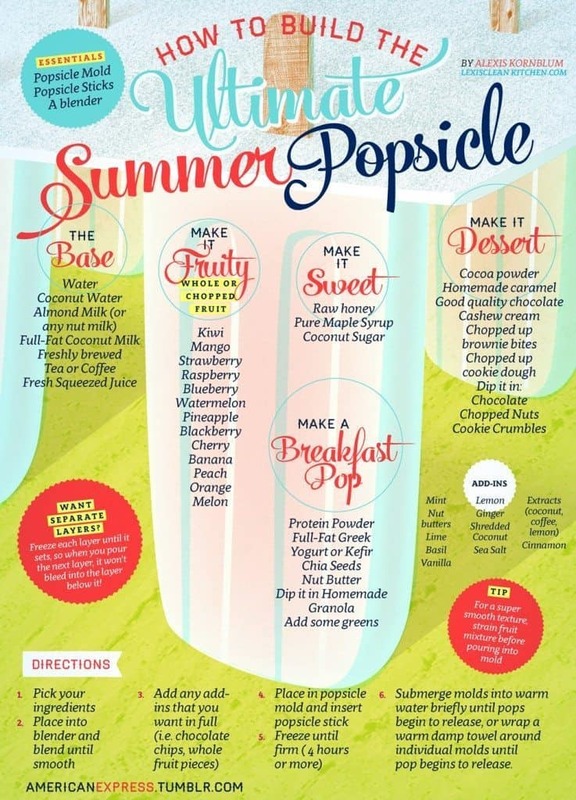 Not much is better than cooling down outside with a delicious, creamy popsicle that’s packed with flavor while also having none of the added refined sugars and junk that goes into conventional store-bought popsicles. Plus, it’s made with only FOUR ingredients, and is SO easy to make. I am excited to bring you this recipe in partnership with my friends at Pacific Foods! I truly love their products- from the taste to the variety and the convenience. 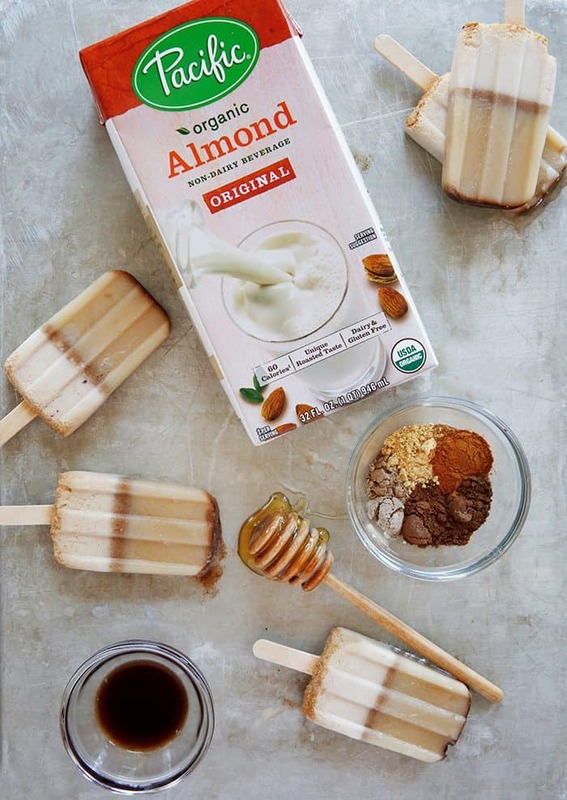 In this recipe I used their original almond milk, but you can definitely use their Hazelnut Milk for extra flavor (that’ll be my next batch)! 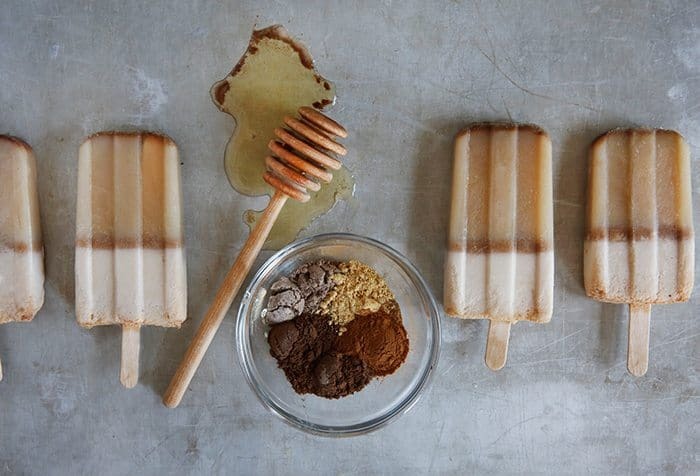 Blend, pour, freeze, devour. You’ll get a little separation giving you a total flavor experience with each lick! I love this Pacific Foods Organic Almond Milk. I bring the little containers with me when I travel for coffee and things like that to keep in my hotel room, and I use the big containers at home! P.S. Build a popsicle HERE. 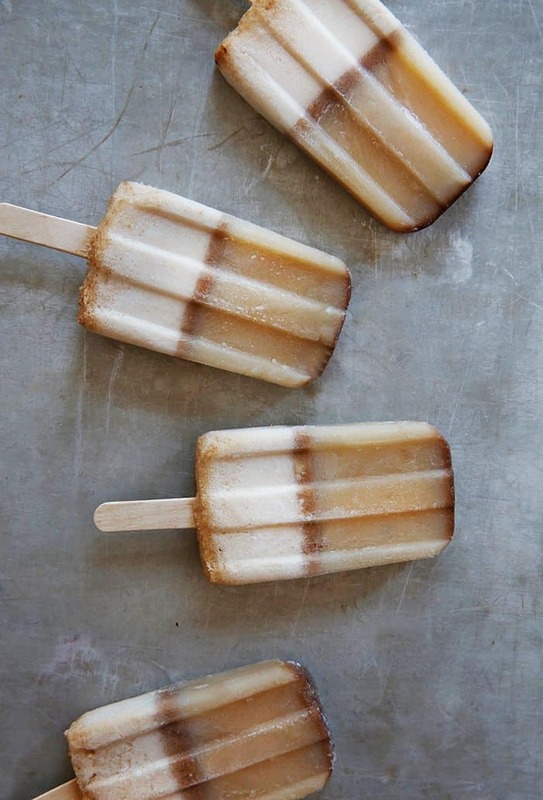 What is your favorite popsicle flavor? !